The element of uncertainty is the driving force behind any sport; each game is a new chapter. Human slip-ups are a boon to excitement, but mechanical accuracy is actually dragging the excitement out of the pitch. Let me explain. 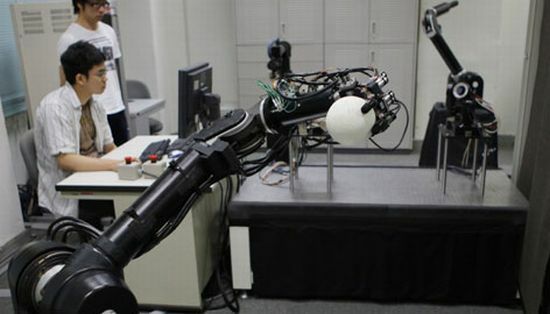 Professor Masatoshi Ishikawa at the University of Tokyo has developed two baseball-playing robots â one that lands 90 percent of the pitches in the strike zone, while the other that strikes the ball with 100 percent accuracy. Now, my point is, would you go watch a match with an outcome thatâs known? Cy.Fi Bike Speaker: Keeps Away the Wires!